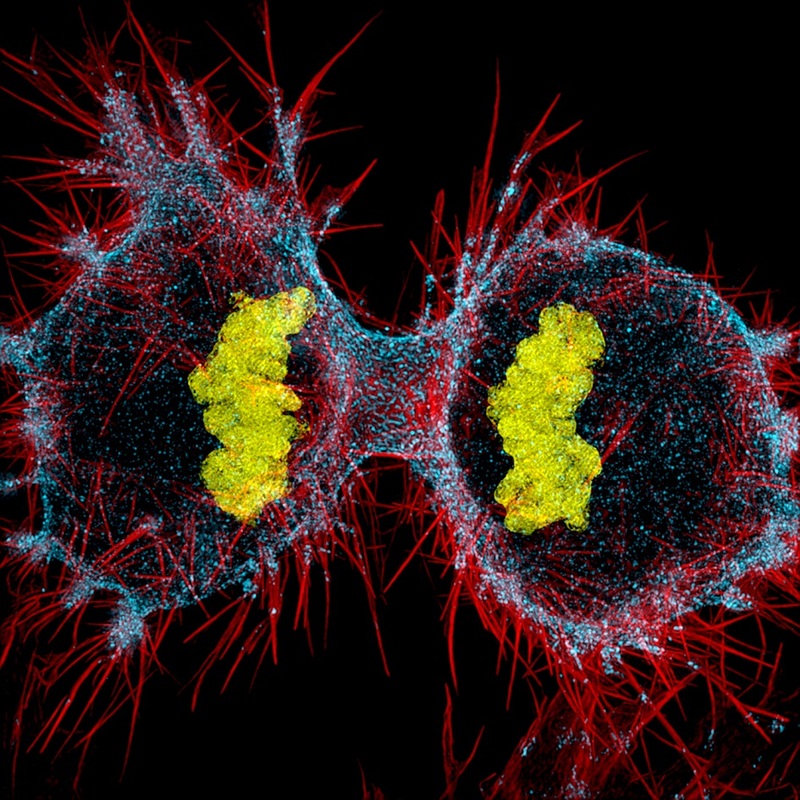 The annual Nikon Small World competition encourages scientists, photographers and hobbyists from around the world to showcase proficiency and photographic excellence of photography taken under the microscope. In this article you can find a selection of the top entries including the winning zebrafish face. 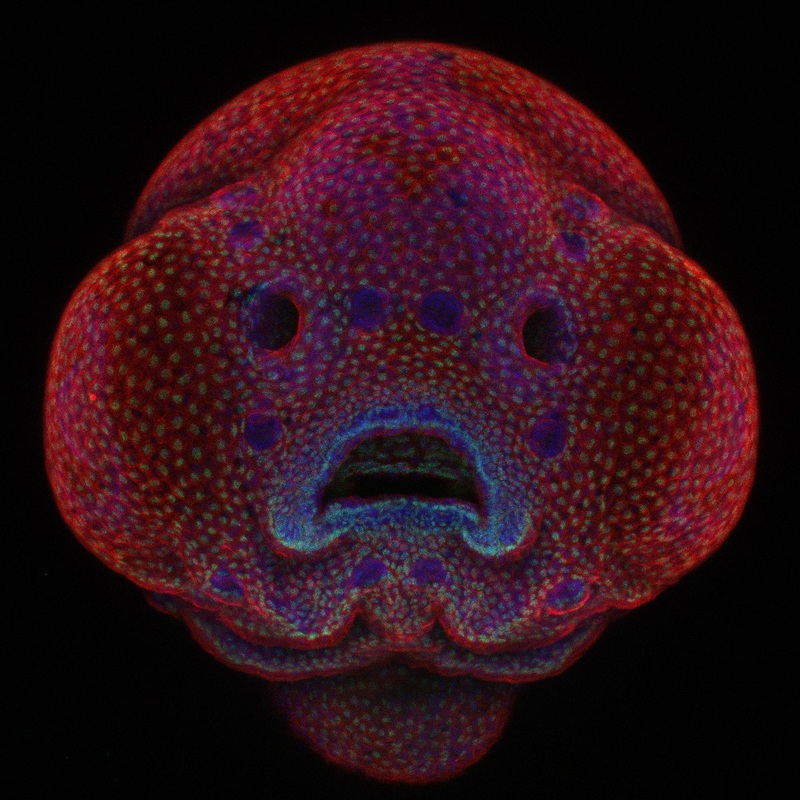 The judges were intrigued by Ruiz’s innovative techniques to capture time-lapse images of the developing zebrafish face. Using the time-lapse as a guide, Ruiz is creating an atlas of the development of the zebrafish face. 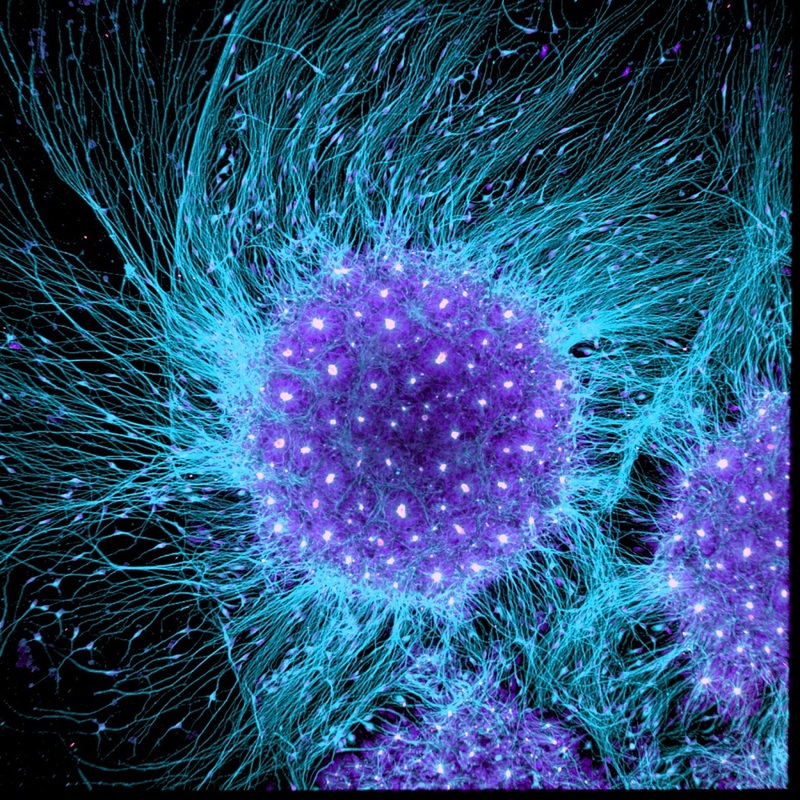 His group is tracking physical landmarks throughout development to create a series of metrics that can be used to accurately describe the cellular movements that occur during the normal development of the face. These metrics can then be used to identify abnormalities in the development of zebrafish harbouring specific genetic mutations identified in human patients. He hopes that these findings will help provide insight into the cellular and molecular mechanisms that are altered in patients with facial deformities. Below are a selection some other stand out images from the competition. 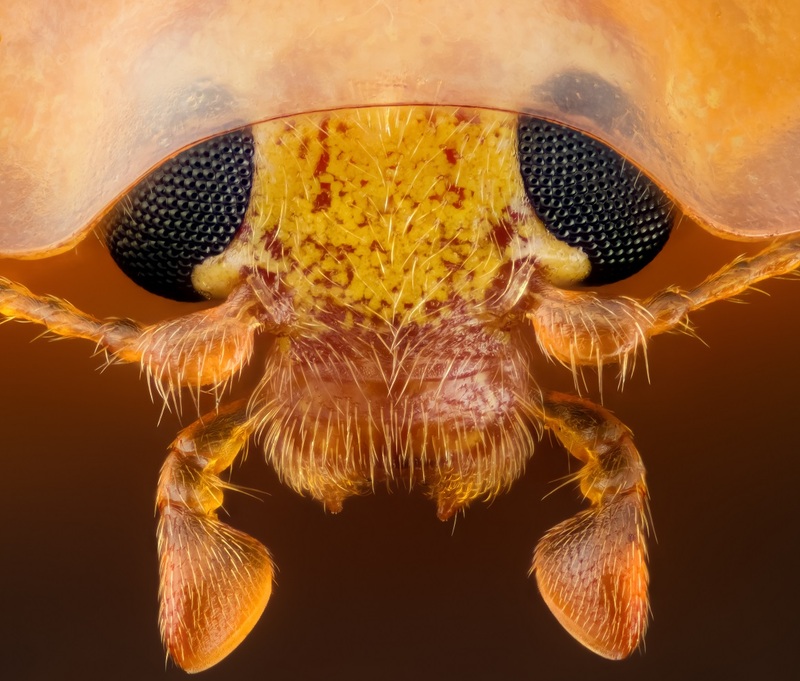 To see the whole collection of Honorable Mentions, Images of Distinction and the top 20, visit the Nikon Small World 2016 Competition page. 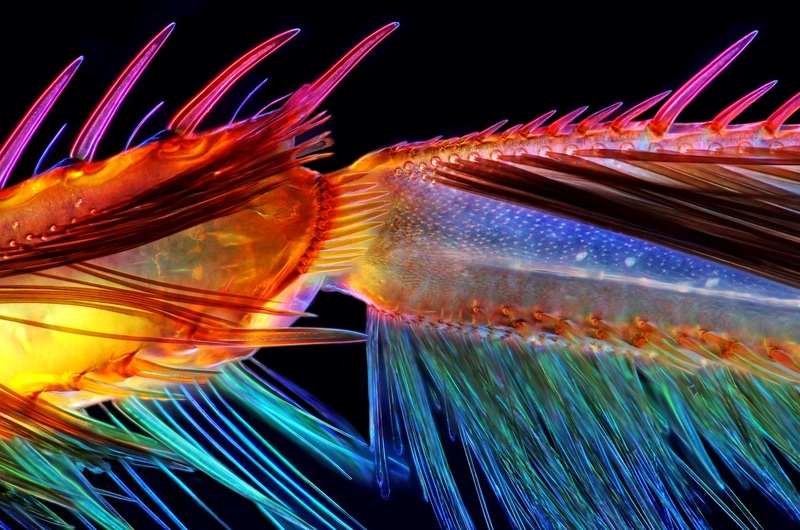 Keep up with Nikon Small World images by following @NikonInstruments on Instagram. 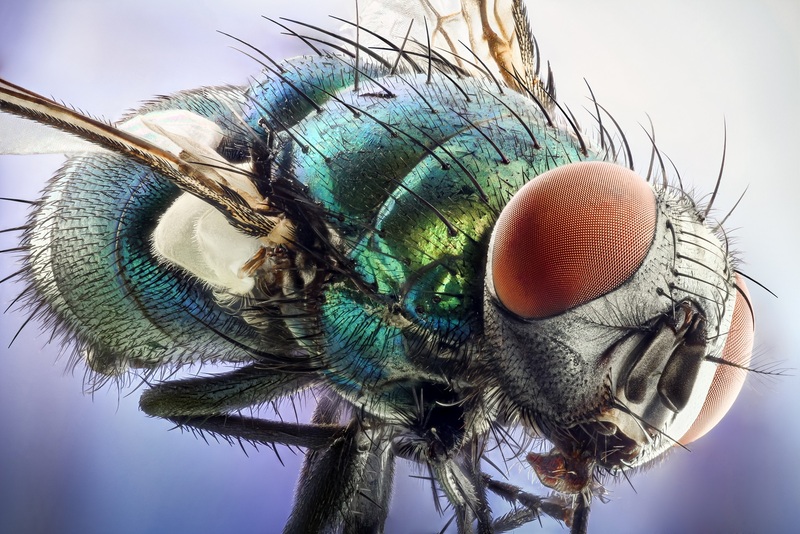 As a world leader in imaging technology since 1917, Nikon Instruments manufactures complete optical and digital microscope systems with outstanding versatility, performance and productivity for any application. 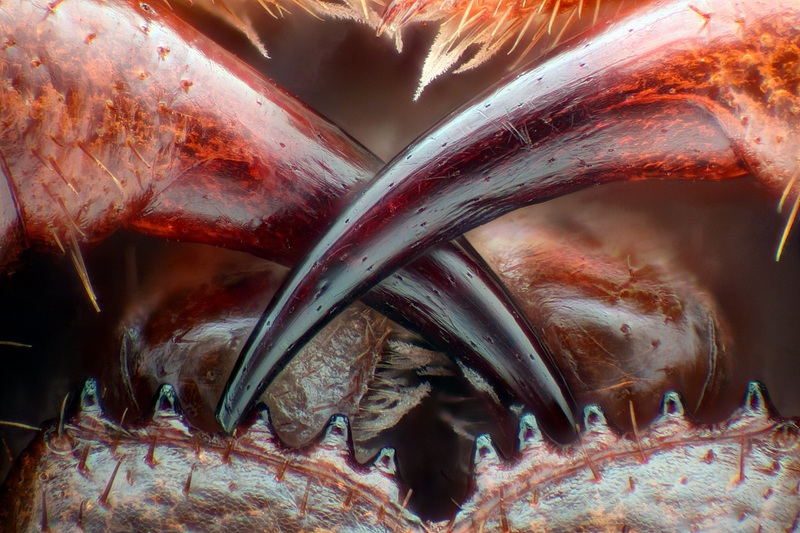 Take a look at the Nikon Metrology range of microscopes here.